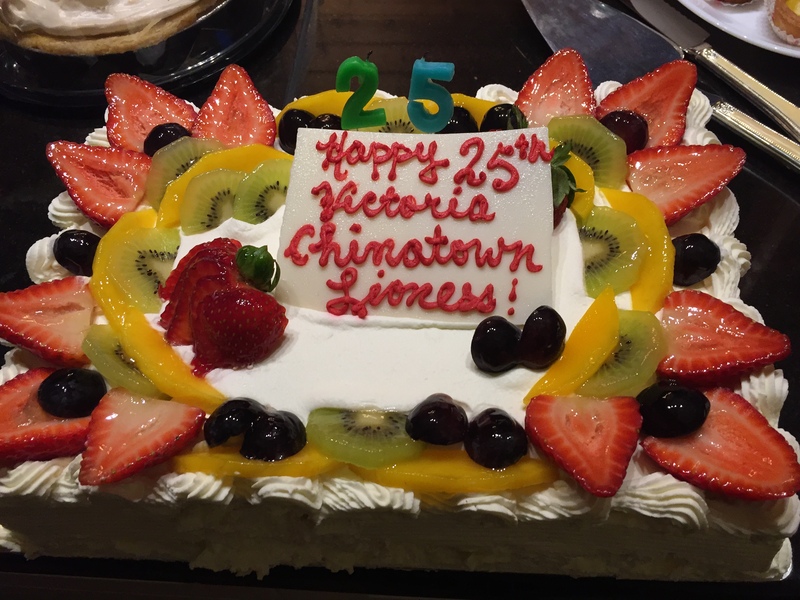 Lioness members proudly celebrated their 25th year a club focused on helping women and children need. Lioness Annette hosted a BBQ at her lovely home. Lioness Brenda organized memorabilia and prepared an anniversary time line packed with the events and organization to which VCL has contributed . Partners and children and friends shared a wonderful afternoon and evening. 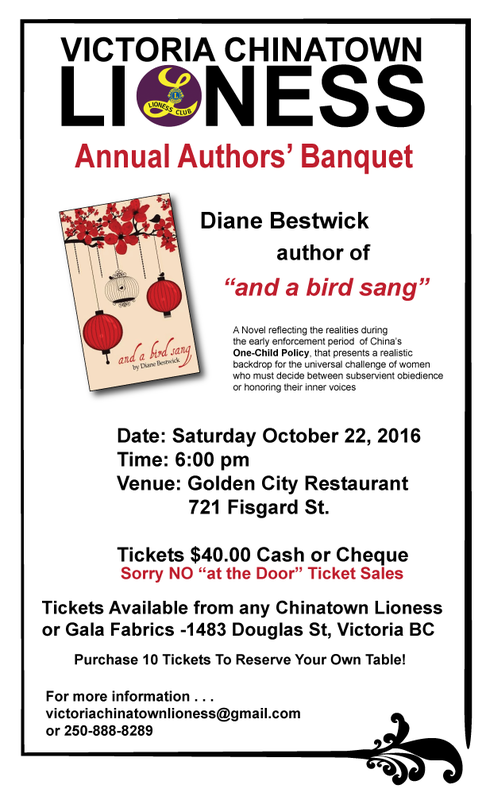 This month we are hosting local Nanaimo author Diane Bestwick who will read from her fictional account of a young woman’s agonizing choice for a second child under the one child policy. Diane will share her personal perspective based on her experiences in China which have shaped her commitment to Swallows Nest , foster care for special needs children in Henan province. Set in the geopolitical context of women’s reproductive rights, and social policy, this topic invites conversation and action about women and children. 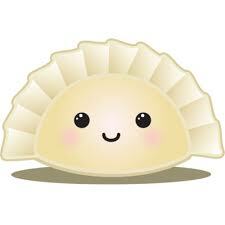 Extra fun will be had with a special dumpling raffle. 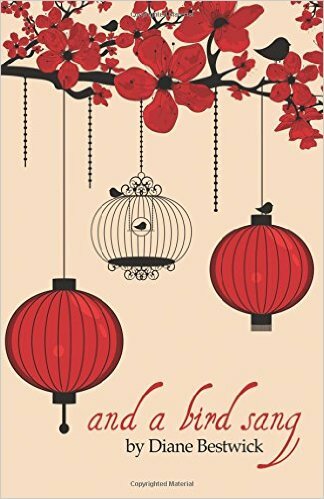 This entry was posted in AUTHOR TALK and tagged 25 anniversary celebration, all women club, And a Bird Sang, Author Talk, banquet, Diane Bestwick, Golden City restaurant, One Child Policy, raffle, reproductive rights, Swallows Nest, Victoria Chinatown Lioness Club. Bookmark the permalink.